We are pleased to announce that staff and students have access to the PILOTS database. It provides details and summaries of literature on post-traumatic stress disorder (PTSD) and other mental health and policy issues surrounding traumatic events. Access is available from the A-Z list of databases. Just click on the link to PILOTS and login with your RGU details. Open access can improve the visibility and widen the readership and impact of your scholarship. From 2016, journal and conference articles will need to be available on open access if they are to be submitted in REF 2020. 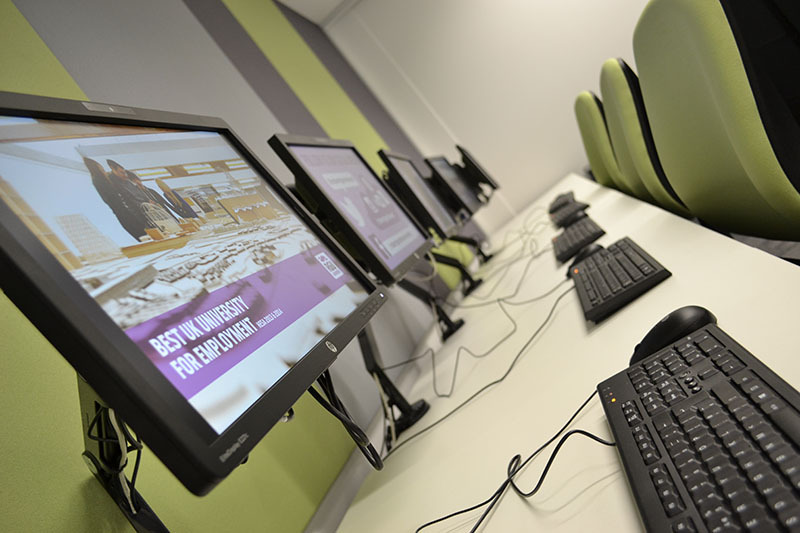 Library Staff will be available across campus at different sites during the week to provide information on open access, answer queries and discuss how you can get involved . If you cannot come along please get in touch and we can arrange to meet up. Looking for a place to study? Practicing for a presentation? 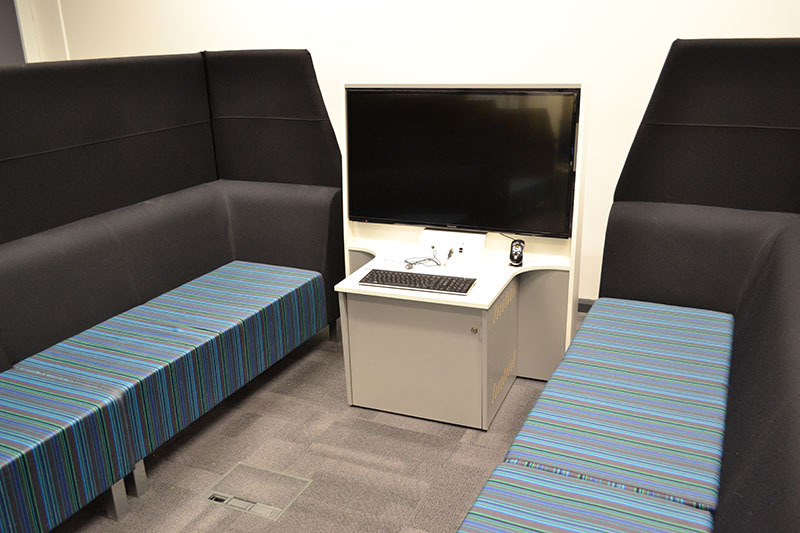 Come along to the GSS Learning Centre (Level 3, ABS) – your new collaborative study space where interactive group work is encouraged in a comfortable atmosphere. 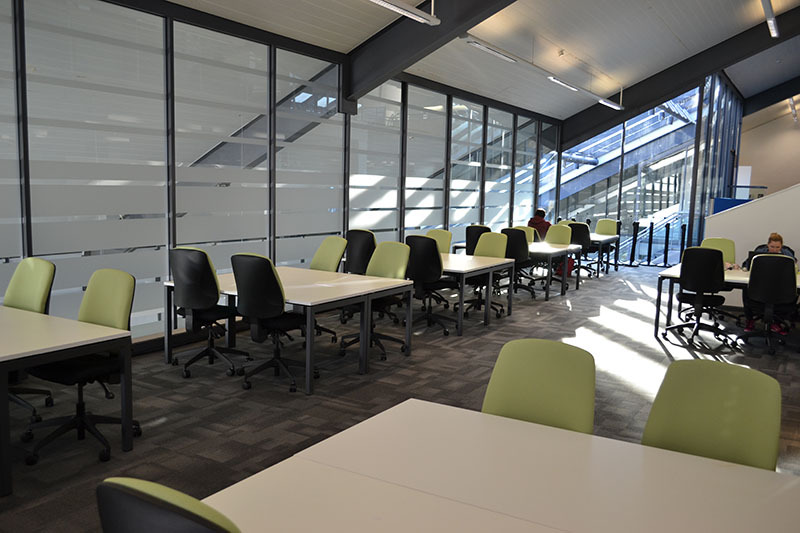 Alongside group study areas and open access PCs, the Learning Centre provides a seminar area, project pods and student project rooms. In response to demand we have scheduled an additional RefWorks class on Wednesday 15th October from 4-5pm in room 337 in Aberdeen Business School. This session will cover the use of the RefWorks reference management system to store your references, insert citations into your text and create a reference list for your work. It works with a range of referencing styles. However please note the OSCOLA style it provides does not work with the Law School’s requirements. Booking is essential. To sign up for the class please visit our calendar of classes.